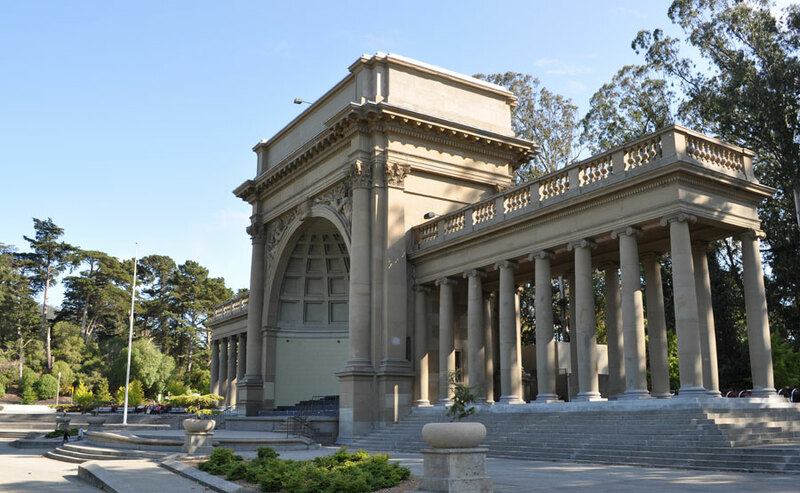 In 2008, the Golden Gate Park Music Concourse received a Beautification Award. The Music Concourse is a destination for locals and visitors alike as they come to Golden Gate Park to visit the De Young Museum, Academy of Sciences, and Japanese Tea Garden. Thanks to the efforts of the City and volunteers the Music Concourse is safe and beautiful for all to enjoy.